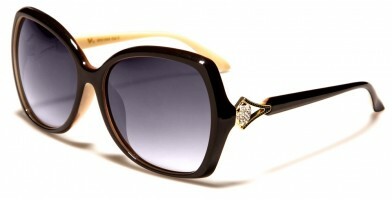 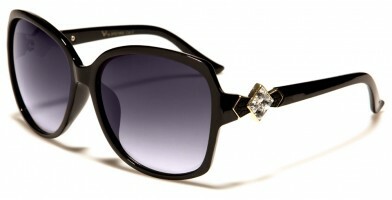 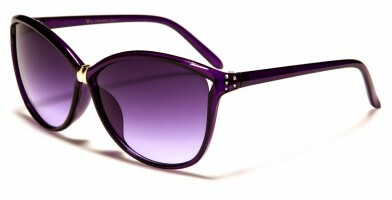 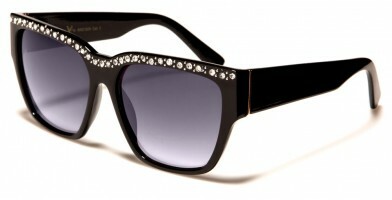 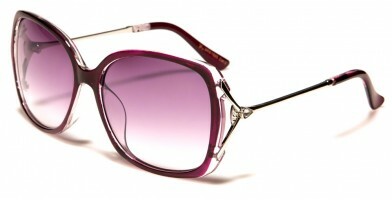 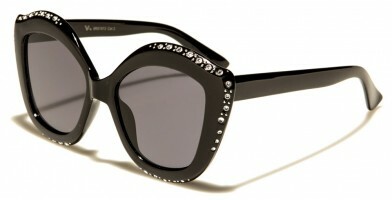 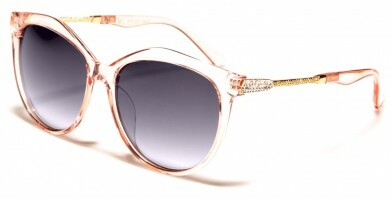 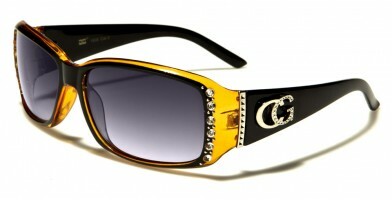 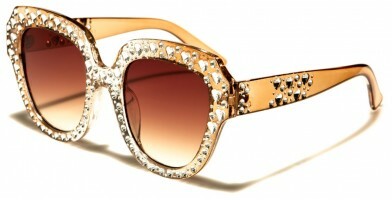 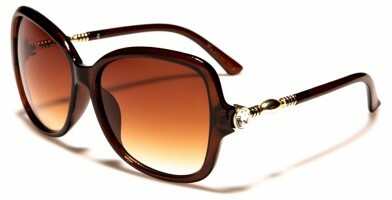 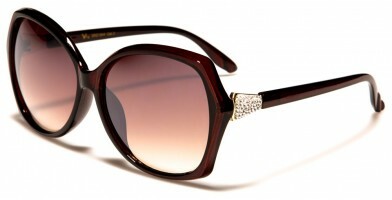 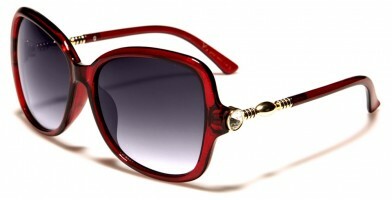 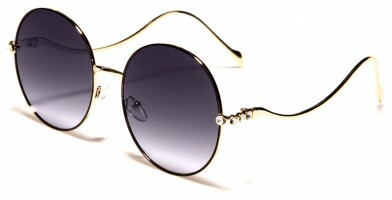 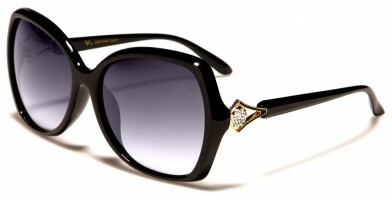 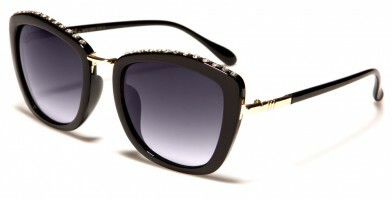 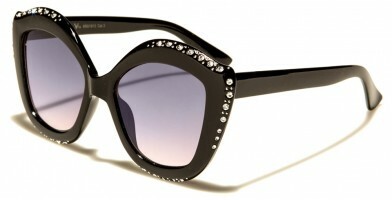 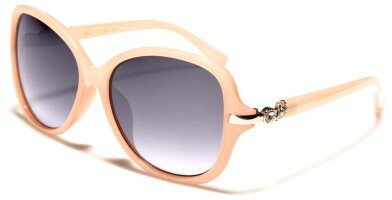 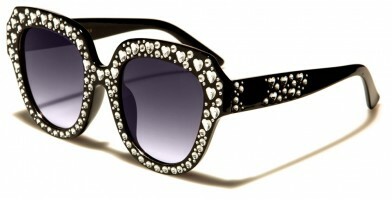 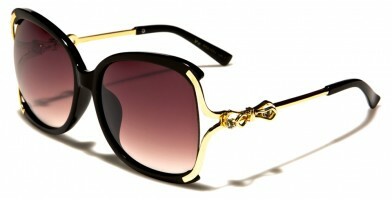 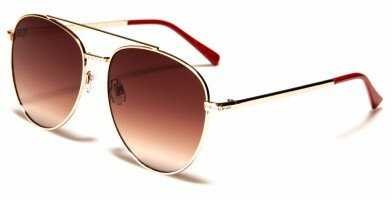 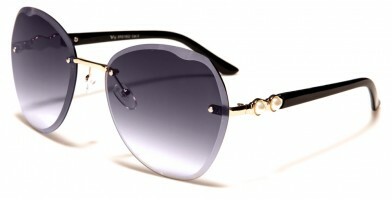 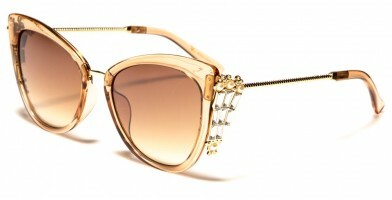 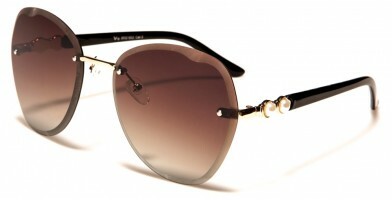 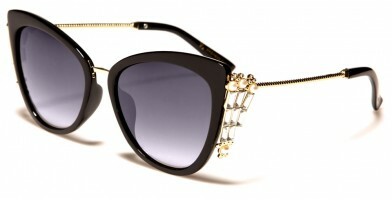 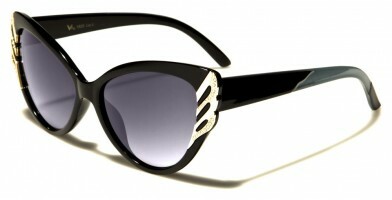 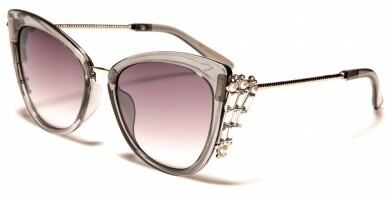 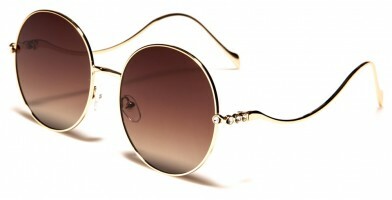 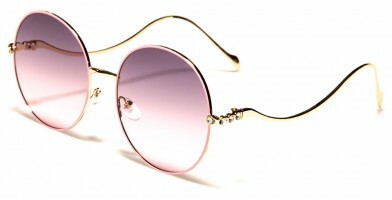 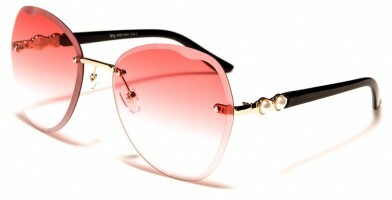 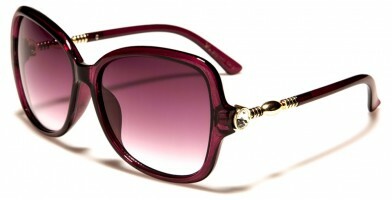 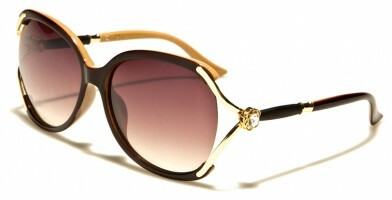 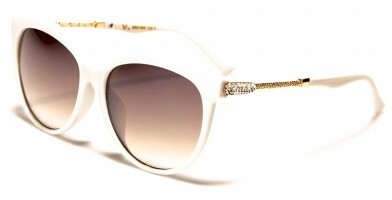 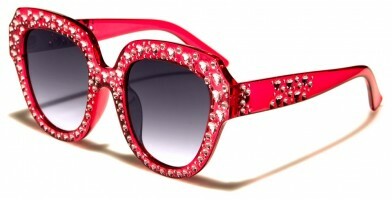 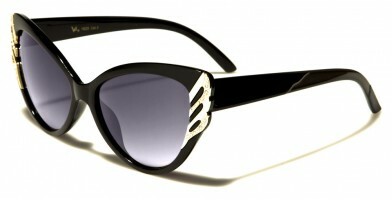 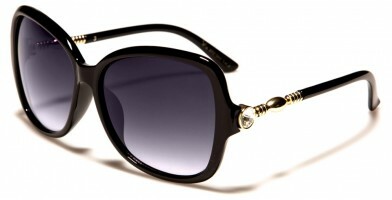 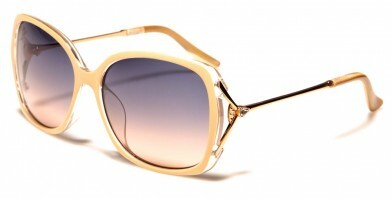 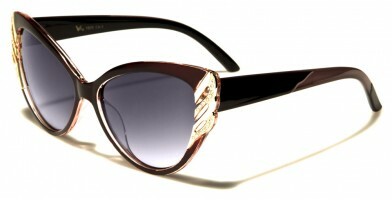 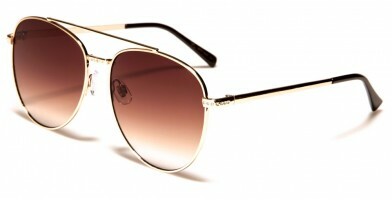 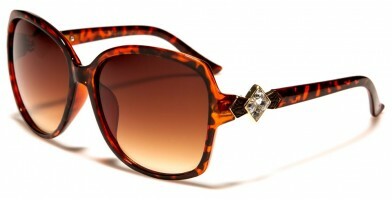 Rhinestone wholesale sunglasses are designed to accommodate women's latest designer trends. Rhinestones can be subtle and classy or flashy and over the top. 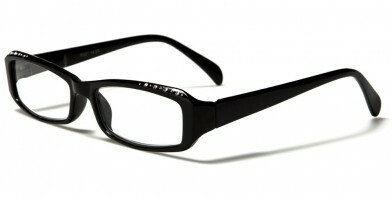 Simple designs feature black frames with minimalistic logos on the temples. More decorative models feature oversized temple logos and rhinestone studs around the corners of the frames, bringing attention to the eyes. 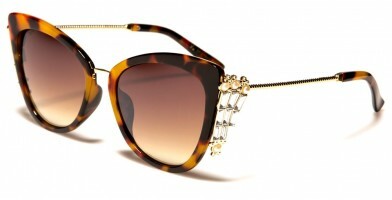 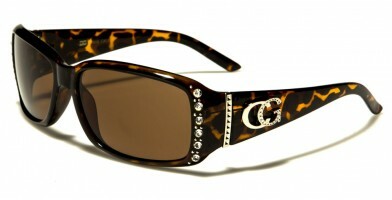 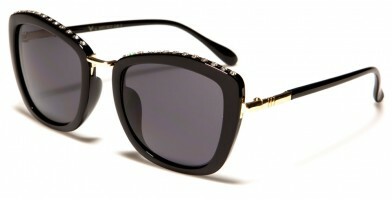 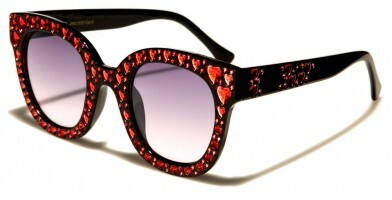 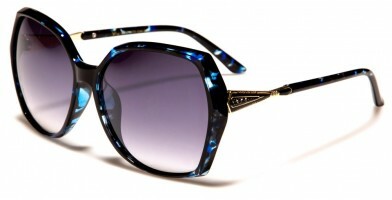 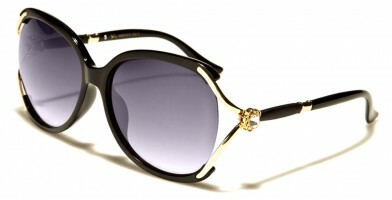 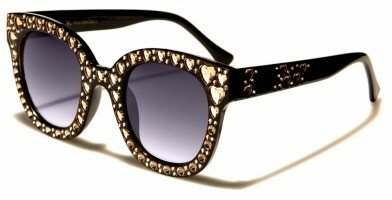 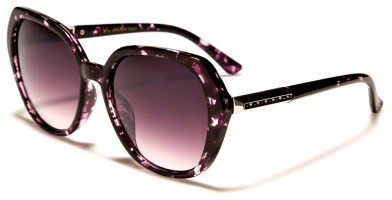 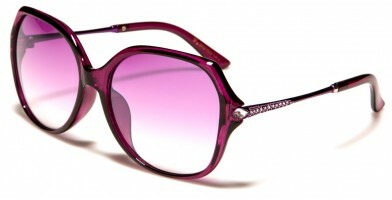 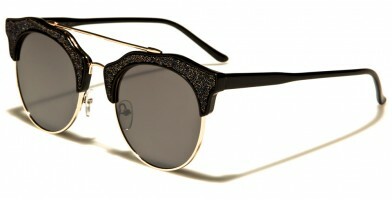 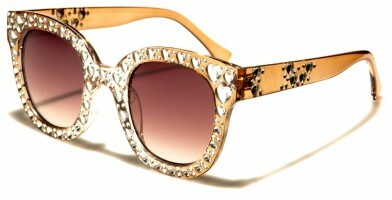 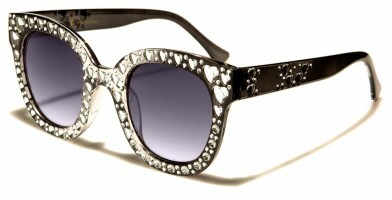 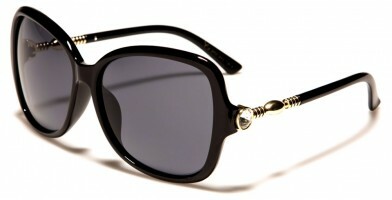 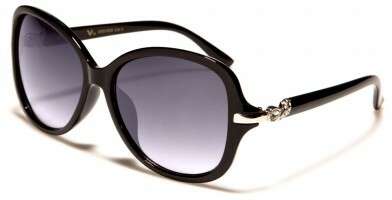 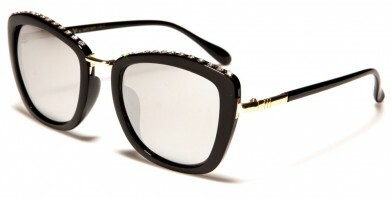 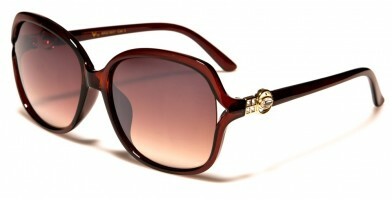 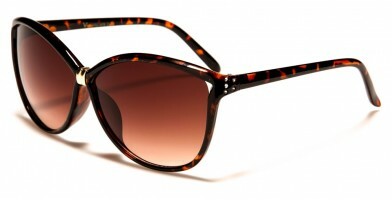 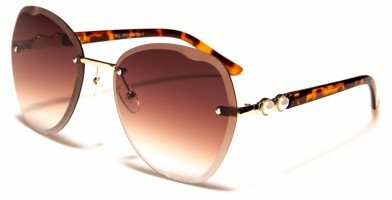 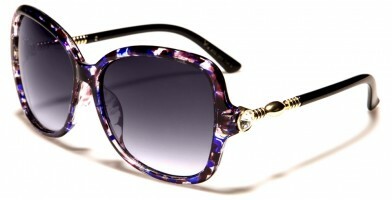 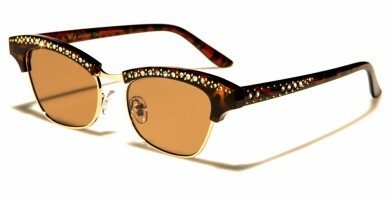 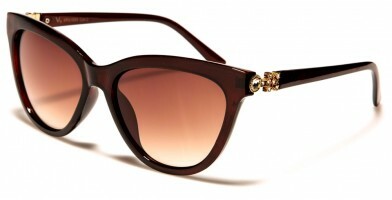 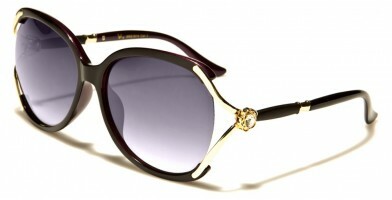 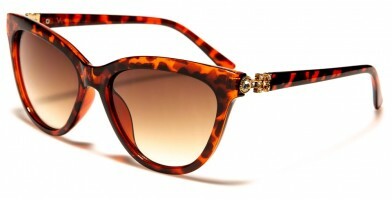 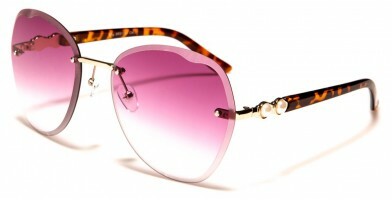 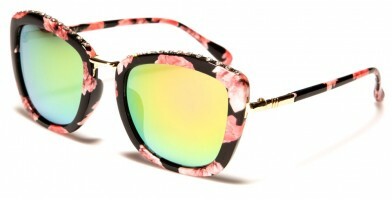 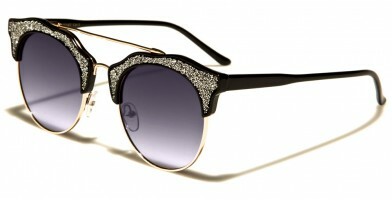 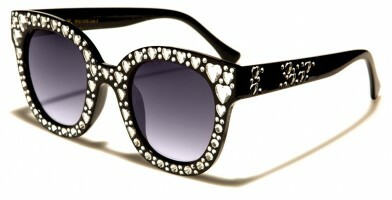 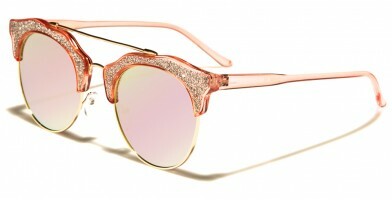 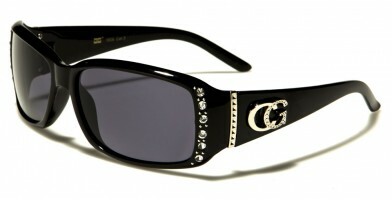 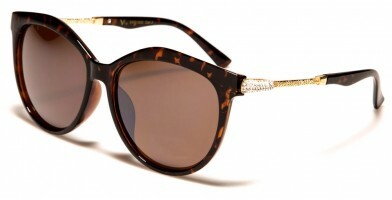 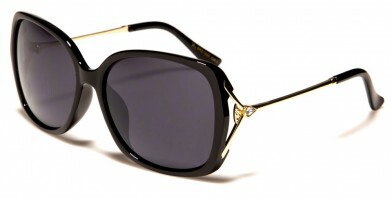 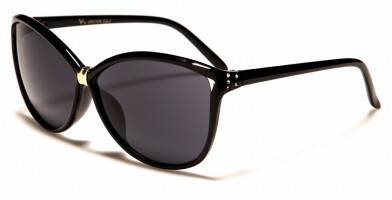 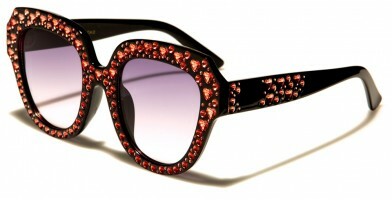 Some sunglass features include leopard-print designs, which look sublime with the latest animal-print clothing styles. Available by the dozen in an array of shapes and colors from Olympic Eyewear, customers can easily choose different pairs to match their entire wardrobes.